Most of us business owners rely on the traditional 85x55mm business card – easy to handle, they fit into business card holders, they just work. 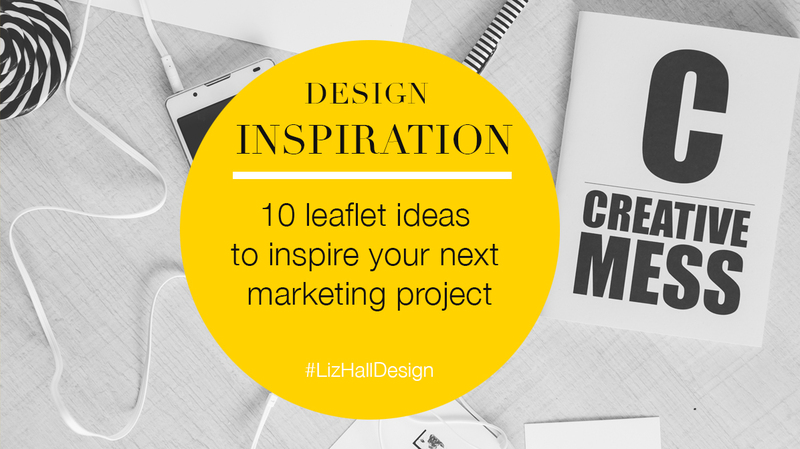 But there are a few creative alternatives around which might spark your imagination and fit your business better. They may suit your business personality and branding better, they might help you stand out more at networking events, they might even double up product tags or a loyalty card. Social media is just that, it’s about being social and getting to know your customers and your followers. The odd selling post is fine (your ultimate goal is to sell more, after all!) but no-one likes being blatantly sold to. The bulk of your social media posts should be about connecting and I’ve personally found that my more personal posts get far more engagement and reach than any other. Now that’s not to say you should start spilling all your personal life all over your business page. Definitely not! But people do buy from people and love to know more about the person they’re buying from. Big businesses and companies spend millions trying to get that personal touch across but for you it’s easy. 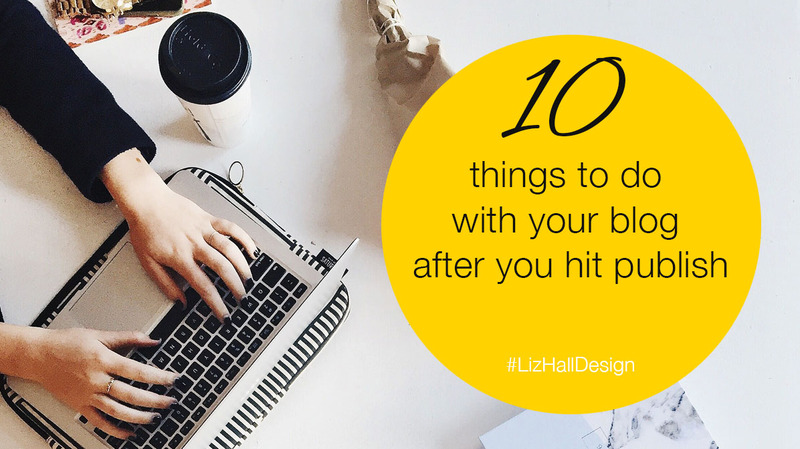 I’ve put together 10 ideas for posts where your customers can get to know more about you and your business but without revealing every detail about your personal life. 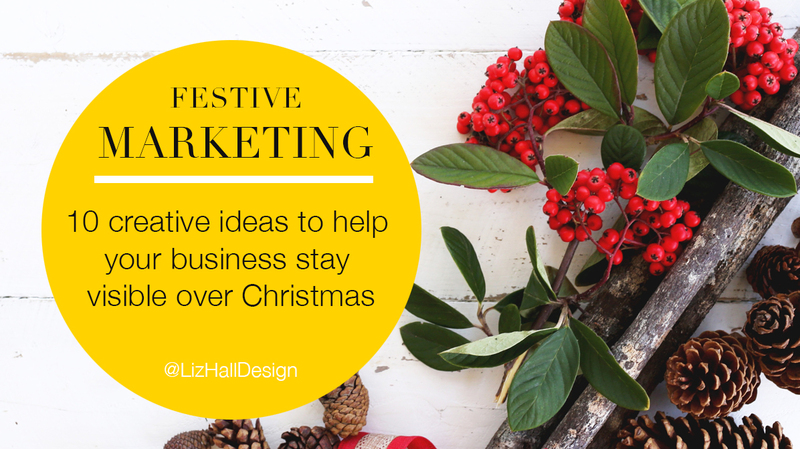 For some businesses the Christmas period is so busy and their perfect time of year. For others, it’s more of a tough slog. They get forgotten about, they’re not really appropriate for Christmas, and business can really slow down or halt altogether. If this sounds like you (and I’m one of those people), there are lots of things you can do throughout December to keep your business visible and get your customers ready to spend with you when Christmas isn’t all consuming and they have the money to spend again. 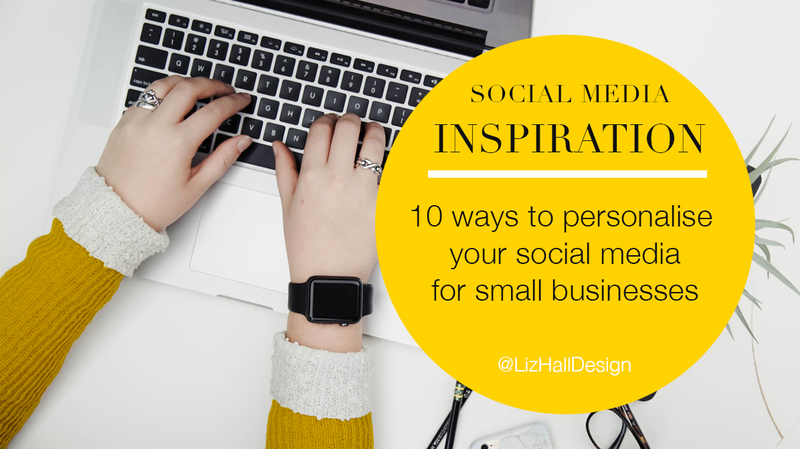 Coming up with ideas for social media posts can be time consuming and frustrating. We’ve all been there, sat at the computer wracking our brains for some thing interesting, funny or useful to post to our followers. And the more we think about it, the harder it seems to get! 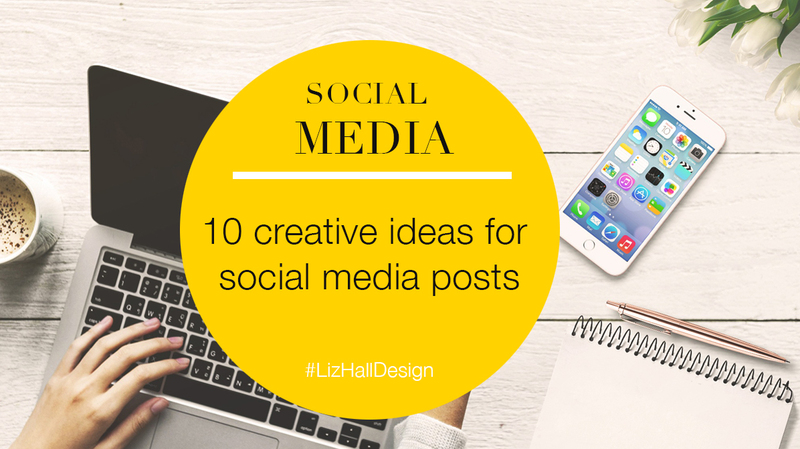 To make things a little easier, and get the creative juices flowing, I’ve come up with 10 ideas for your social media posts. 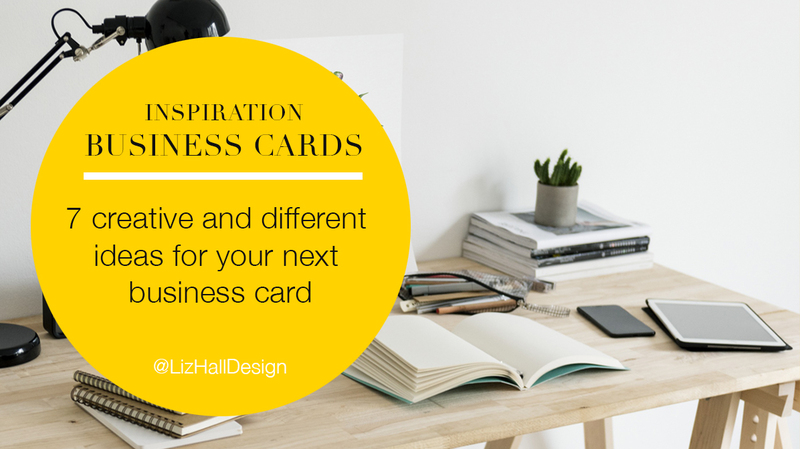 And these will work for any type of business, just adapt them for what you need. What’s the best way to show your customers how you can solve their problem? By showing them how you solved the problem for someone else. And not only are you showing how you can solve a problem, you’re also giving customers an insight into your little world, how you work and what they can expect from you. Whether it’s a particular way of working or a process you use, they can get to know more about your business and hopefully want to work with you. Blogs are simply the best. They can help drive traffic to your website and improve your SEO. People are more likely to trust the information they read on a blog. However, once you’ve spent the time researching and writing and have finally hit the publish button, what next? Even if you’ve only been blogging a short while, you’ll have very quickly built up a wealth of information that you shouldn’t just forget about. Let’s see what you can do with it. You have a small business, right? You have a logo? You might be thinking about one? I spend a large chunk of my time designing logos and just recently I’ve been getting lots of feedback from my customers – more business cards are being picked up, it’s easier to do their marketing, the actual design process helped changed the focus of their business. 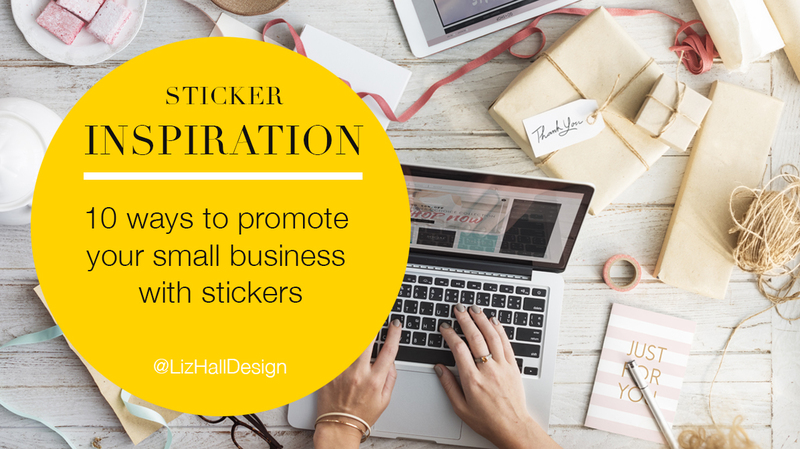 If your business already has a logo, have a read and remind yourself of what your logo actually does for your business and then try find some new ways to make more of it – your email signature, a freebie download or a social media post. If you’re debating about investing in a logo then definitely have a read to see how a logo can help grow your business and how it can help make your marketing so much easier. 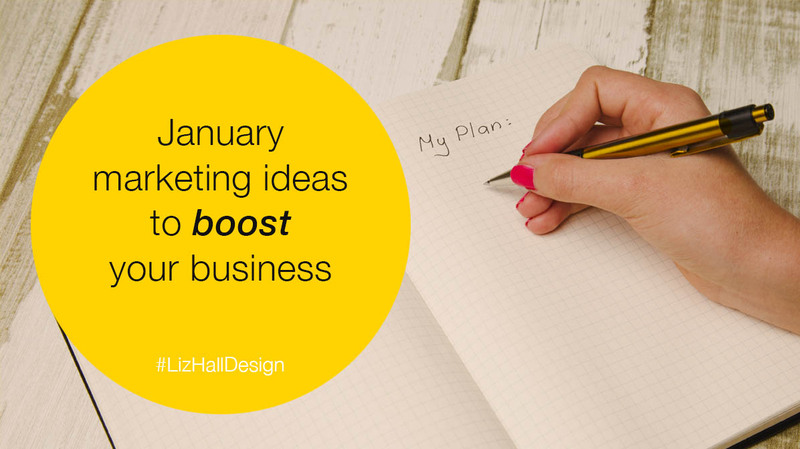 January is that time of year when most of us get all fired up about our businesses (new year, new you and all that) so it’s a great time to use all that positive energy and plan some marketing for this month and beyond. Some of us might be busy this month (yay for you! ), for some of us January is the yearly drought. Either way, our customers are still out there. They might be ready to buy or they might be planning what they want to buy as soon as that wage hits their bank account. 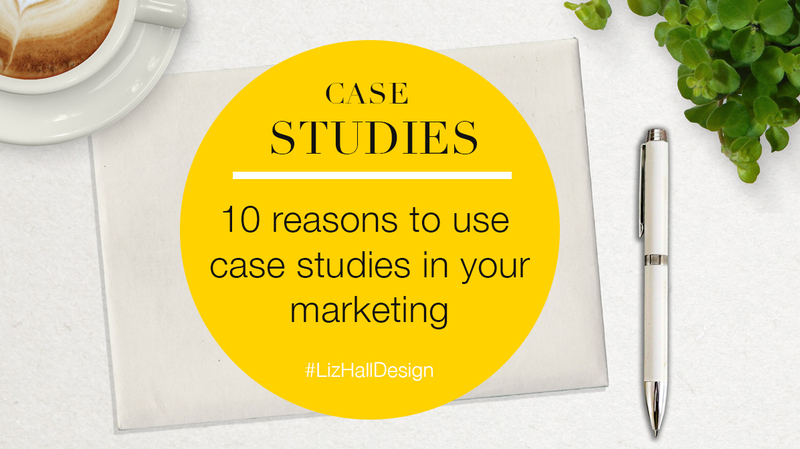 So create a marketing campaign for January that gets your business seen – send out a newsletter, plan your social media, try a different marketing tactic. I’ve created a list to get your brain thinking, get you inspired and stop you feeling down in the dumps – there’s a ton of things you can do this month!